The Jack Black Slate has a black texture that gives it a sophisticated look. The stone is loved by the homeowners, builders, and architects. The Jack Black Slate Stone easily blends with the interior of the home and renders a feeling of warmth. It looks good in the artificial as well as natural lights. Make an urbane style statement with Jack Black Slate, use it in living space, main walls or lobby and leave the people with awe stuck with your classy choice. 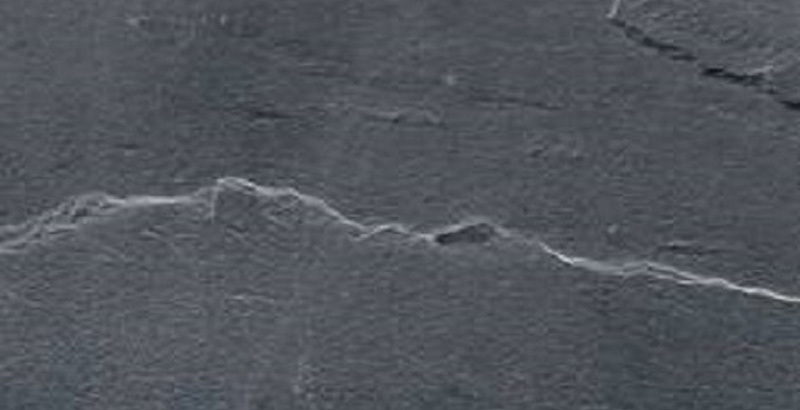 Kushalbagh Marbles is the leading manufacturer, supplier, and exporter of Jack Black Slate. We are exporting Jack Black Slate to over 20 countries all over the world. 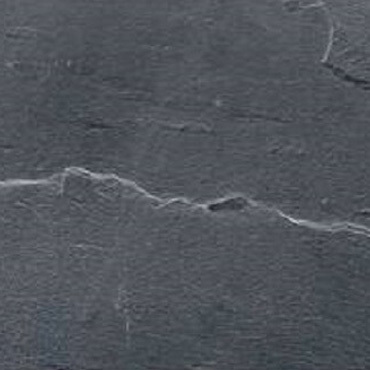 We supply Slabs, Tiles and other cut sizes of Jack Black Slate. To fill out the enquiry form, please click here to get the best quotation for Jack Black Slate.